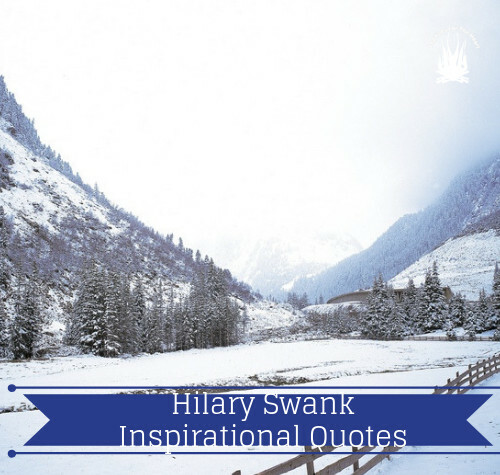 These are 7 of the many inspirational quotes from a famous American actress and producer called Hilary Swank born in Lincoln, Nebraska. 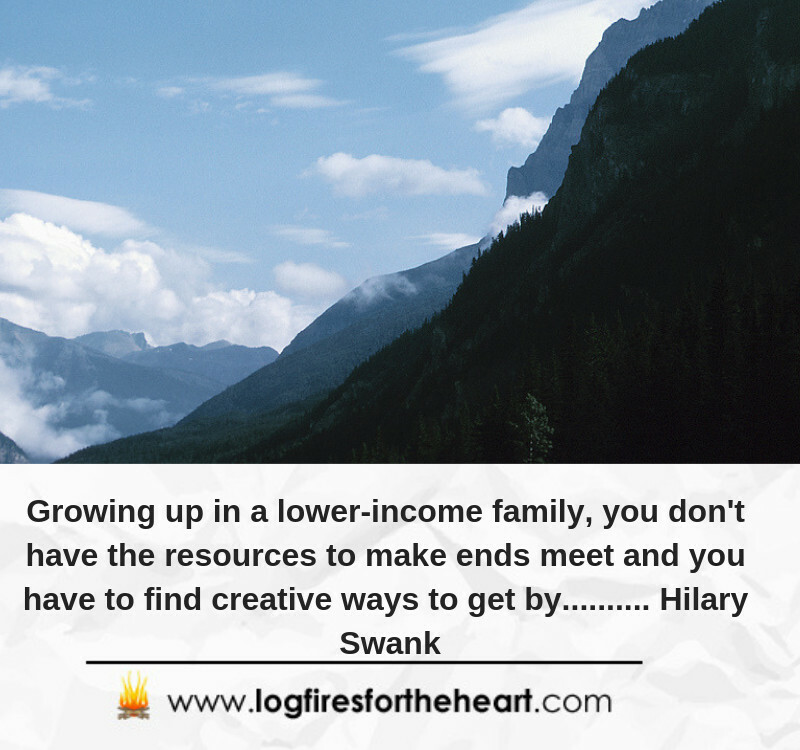 I also find such important life lessons from her quotes, because she was a girl who grew up in a trailer park in Bellingham, Washington. Here here are 7 of my favorite quotes. Please enjoy. 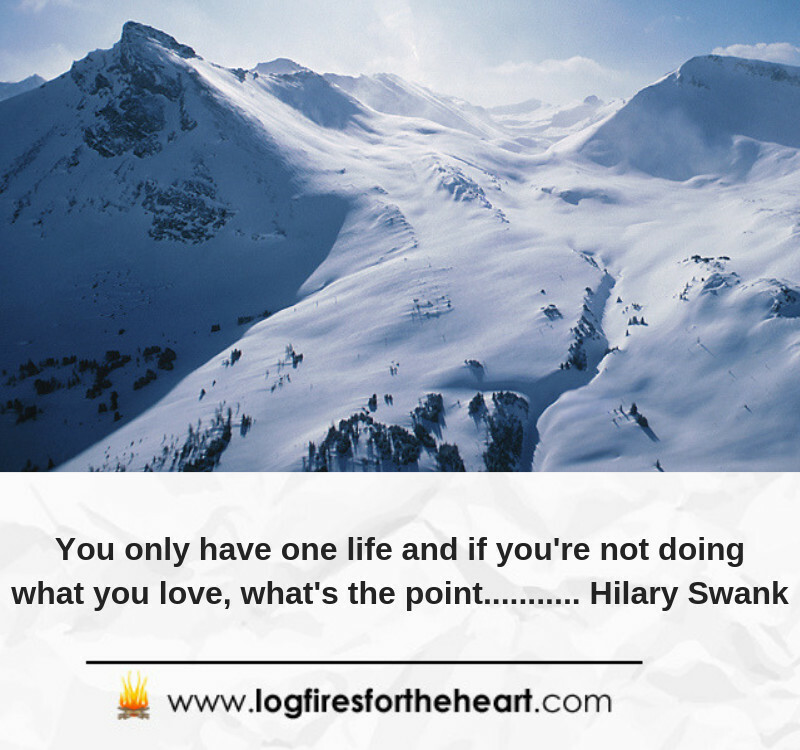 Hilary Ann Swank: She is an American actress and producer who was born July 30, 1974, in Lincoln, Nebraska. She has received two Golden Globe Awards and two Academy Awards plus a Screen Actors Guild Award, for her work in films. 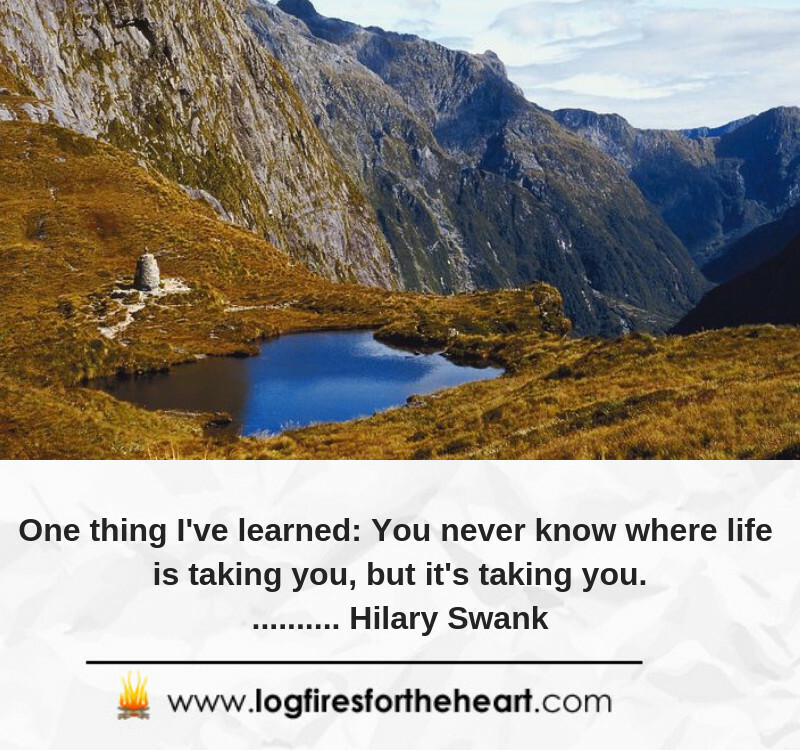 It’s so true that life will always take you somewhere. 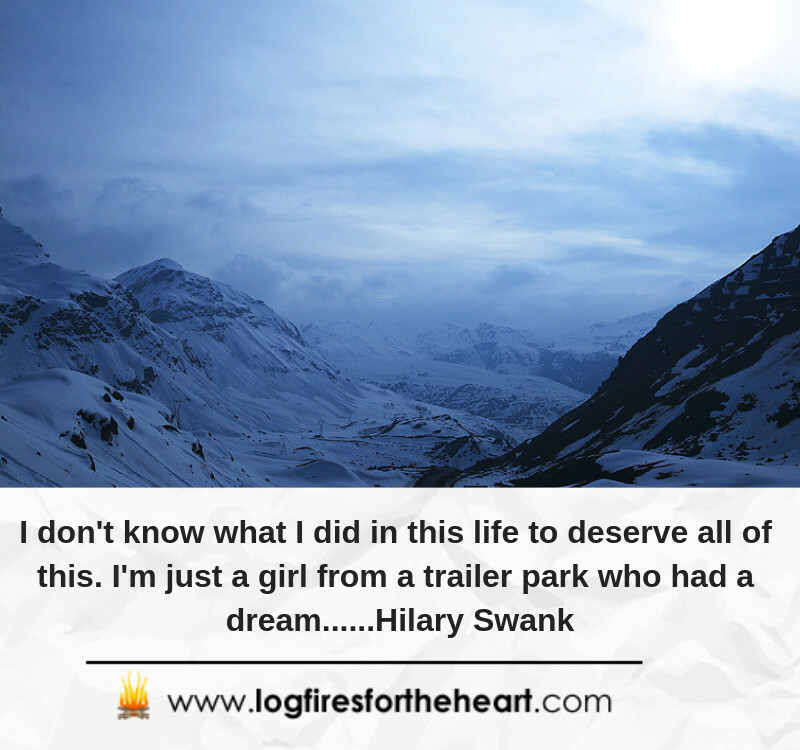 I would say that it takes you where your dreams are, even if you don’t know where that is. 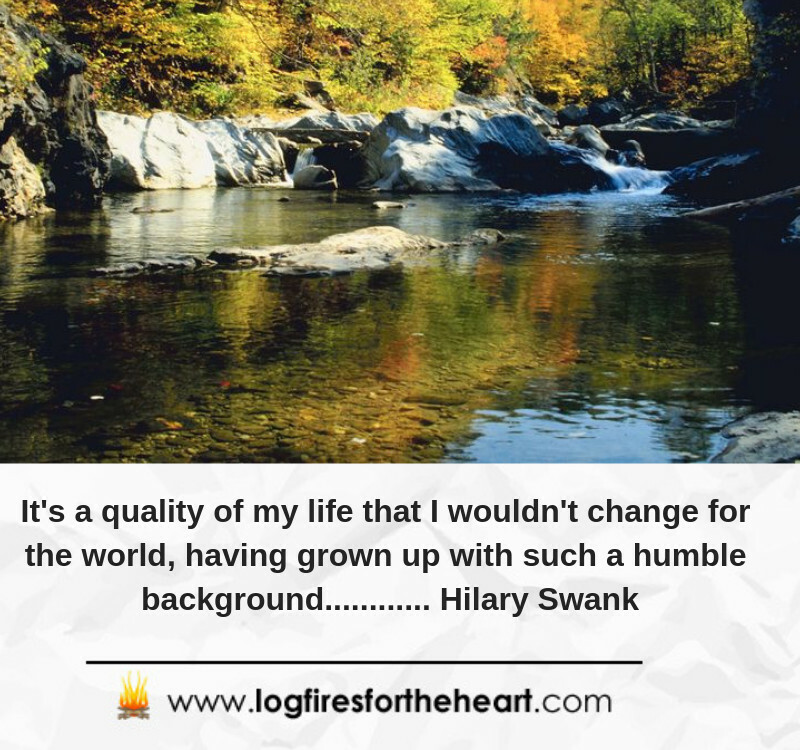 These inspirational video quotes from Hilary Swank are so in tune with who I am and where I’ve been, and today I realize also that are in tune with where I am going. 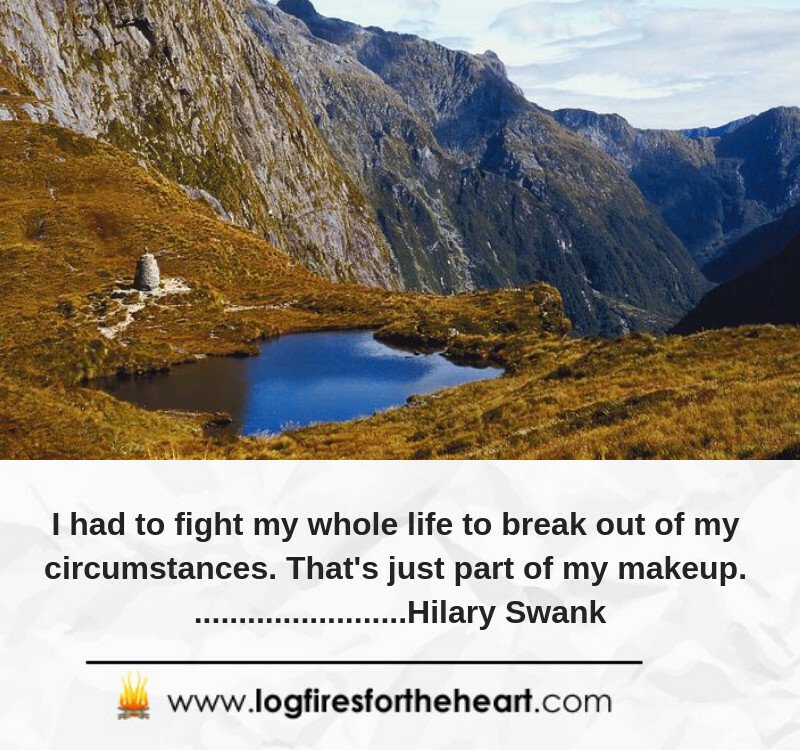 I am so glad that you enjoyed the content and inspirational quotes of this lovely lady.